Many iPhone users will delete their important data on the memory card by mistake sometimes. 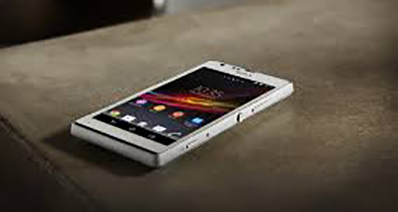 Also you may lose your data due to device formatting, system update and many other reasons. It's really annoying if you lost all your important data on your memory card. But now don't worry; you can complete iPhone memory recovery easily and quickly. iSkysoft Toolbox - iOS Data Recovery is able to help you recover data from iPhone memory without any hassle. 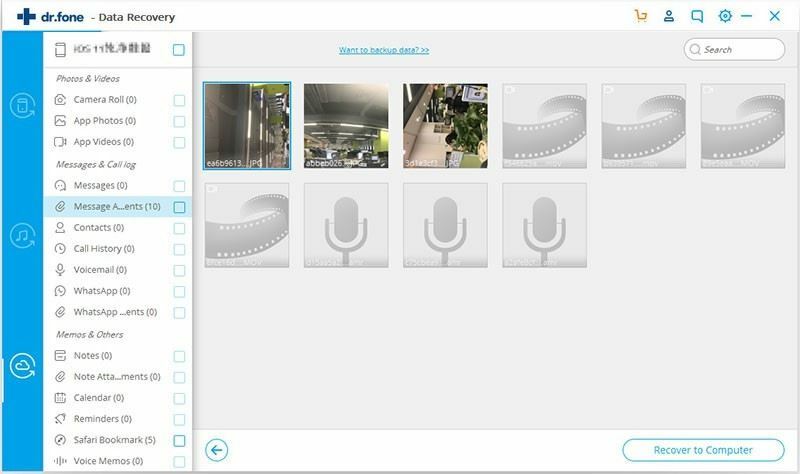 It allows you to retrieve data like contacts, photos, Safari bookmarks, SMS, MMS, voice memo and many other important files from your iPhone internal memory card. And this program offers you two easy methods to restore the deleted data. You’re not only able to retrieve data back from iPhone memory card, but also let you get data back from iTunes and iCloud backups. Here this article will walk you through how to use this application to recover data from iPhone memory effortlessly. 3 Recovery Modes: Allows to recover data directly from iPhone, extract iTunes and iCloud backups. More Than 20 File Types: Recover lost text messages, iMessages, contacts, photos, videos, notes, etc. Various Data Loss: Retrieve data lost for deletion, factory settings restore, jailbreak failure, iPhone lost or broken, etc. 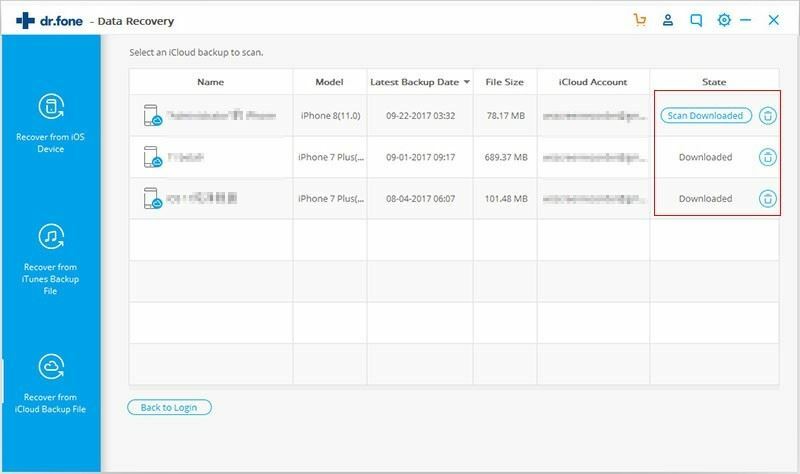 Flexible Recovery: Selectively recover any item you want from iPhone, iTunes and iCloud backup files. 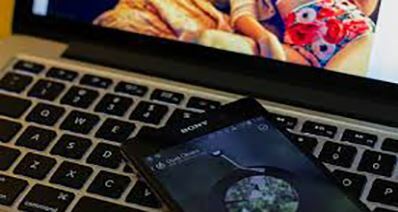 After installing the program, connect your device to your Mac or PC. 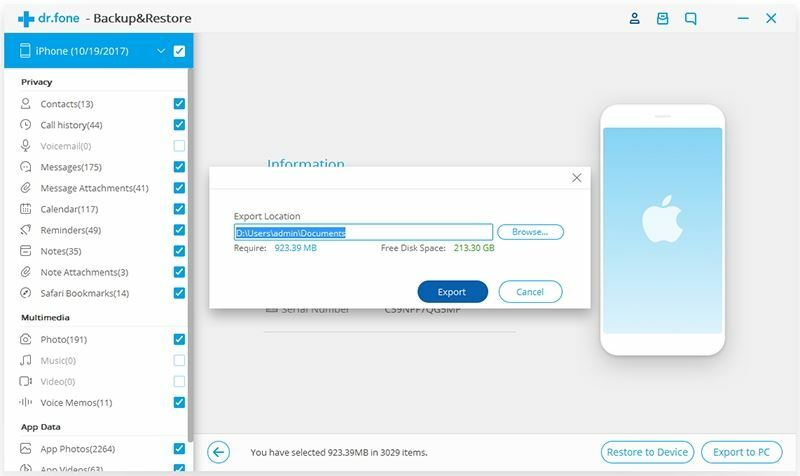 Then launch the application and you will find all features in this toolbox listed on the main interface, you should select "Data Recovery" menu. In the next window, choose "Recover from iOS Device" tab. When the program detects your iPhone, you'll see the window as follows. Click on the "Start Scan" button to begin scanning your iPhone for data on the memory card. A short time later, all files that can be restored will be listed on the left side of the window. You can preview the details of all file categories. When you find the data you want to restore, check the boxes in front of them and press the "Restore" button. Wait for a few seconds and you'll get your data back from your memory card. If you have synced your gadget with iTunes, you can easily get your deleted data on the memory card from iTunes backup. The steps of recovering data from iTunes backup are very similar to the steps of method 1. You just need to follow the instruction outlines below. Step 1. Select "Recover from iTunes Backup File"
Switch to "Recover from iTunes Backup File" tab in "Data Recovery" menu. 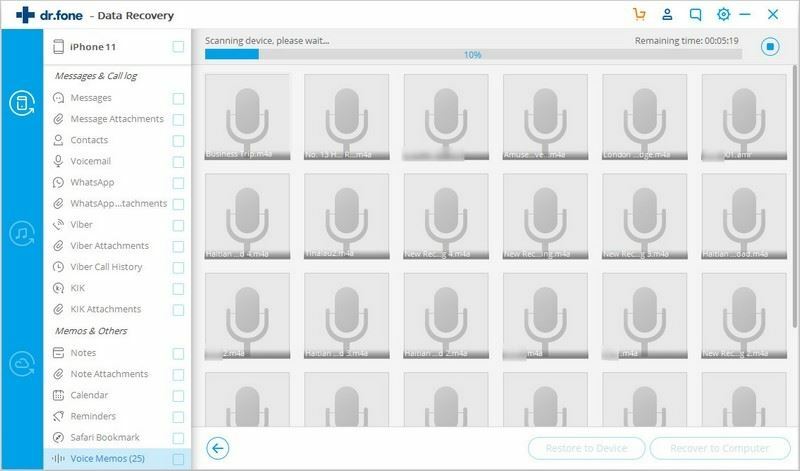 The program will automatically detect all your backup files on iTunes. Choose the one containing the data you want and click "Start Scan". The software starts extracting your iTunes backup file now. Just wait until it's done. The extracting process will take you a short period of time. 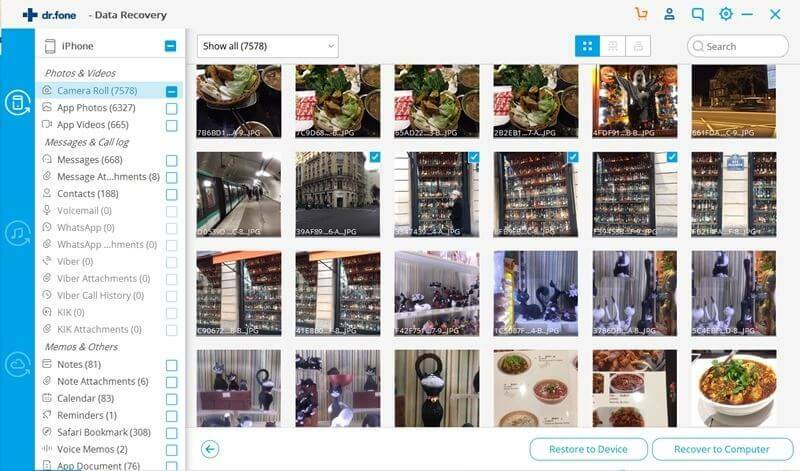 After it, you can preview all data extracted from the backup file one by one. Tick the items you want to recover and click "Export to Mac" to save them all on your computer with one click. Still didn't find your desired data via the ways above? Don't worry. There is still another option: you can try to get your lost data from the iCloud backup file if you've ever synced your iPhone with iCloud. Don't remember? It doesn't matter. Follow the steps below to have a check first. Using this method, you should move to the "Recover from iCloud Backup File" tab in "Data Recovery" menu when you run iSkysoft Toolbox - iOS Data Recovery on your Mac computer. Then enter your Apple ID that you used on your iPhone. When you do this, make sure that your Mac is internet connected. When you get in, you'll see a list of all your backup files in iCloud. Choose one according to the date and the name. Then move your mouse to the right side of the window. You'll see the "Download" button. Click it and leave it to download automatically. All you need to do is keeping the internet connected. The download process will take you some time, depending on the size of the backup file. Once it's complete. You can find all file types listed, try to select the type of files you want to restore, click on the button of "Next". 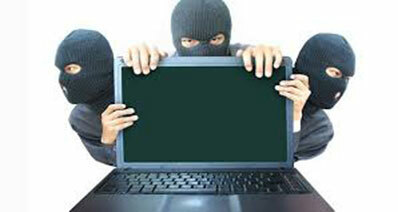 The program will begin extracting your downloaded iCloud backup file. This will take you about several seconds. In the scan result, you can preview and check the item in detail one by one. For the one you desire, tick the box in front of it. When all is done, click "Export to Mac" to save them to your Mac.